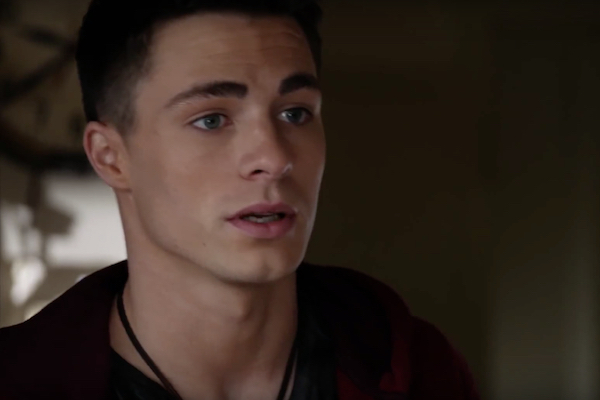 Colton Haynes candidly revealed how he lost his virginity at the age of 13 in an interview with Andy Cohen on SiriusXM. Haynes, who publicly came out in May 2016, is engaged to celebrity florist Jeff Leatham. The proposal included a fireworks display on the beach and a special recorded message from Cher. The actor told Entertainment Tonight that he’s letting Leatham take over wedding planning.